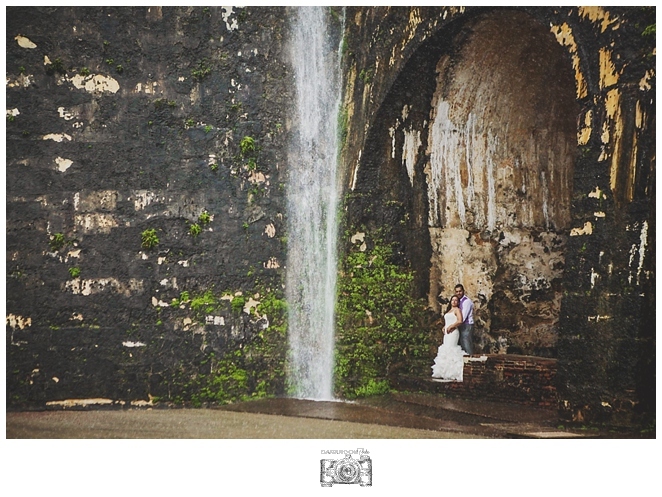 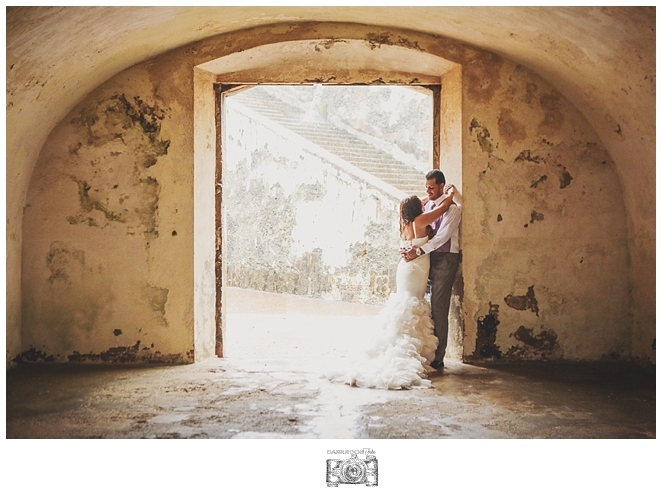 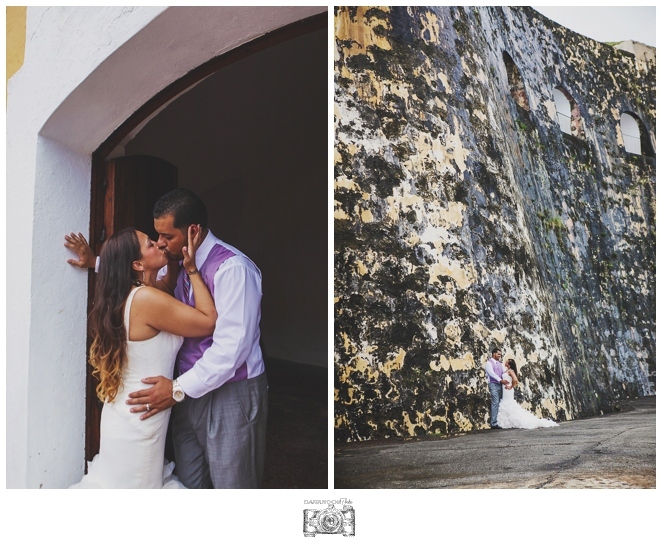 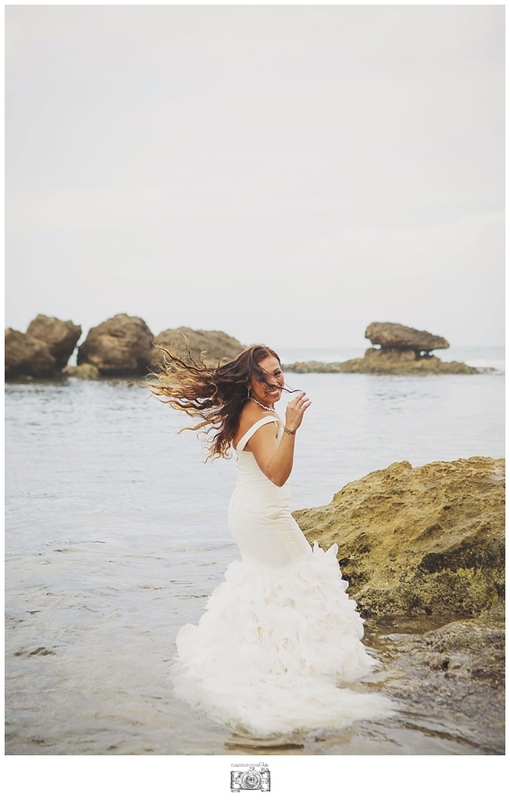 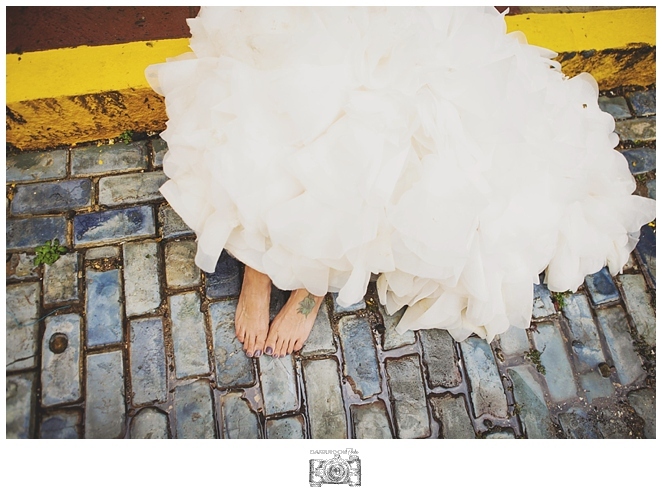 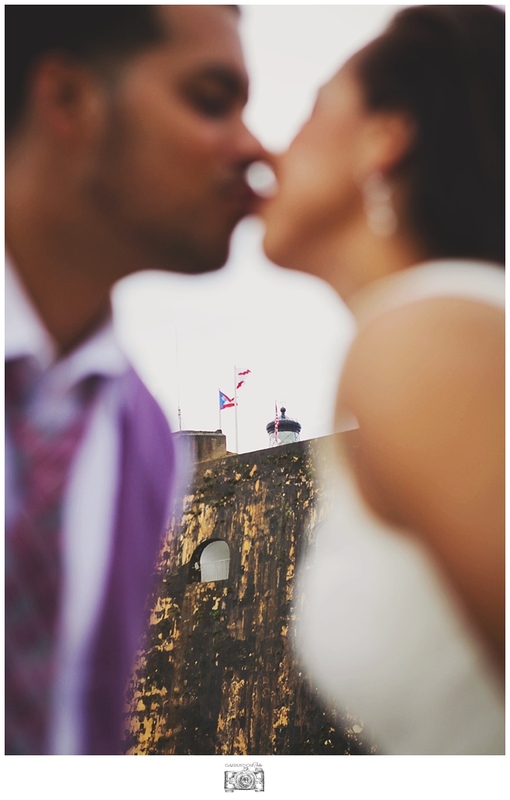 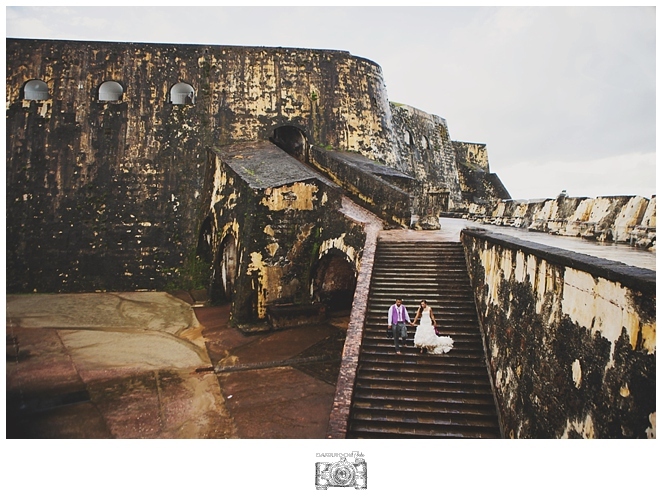 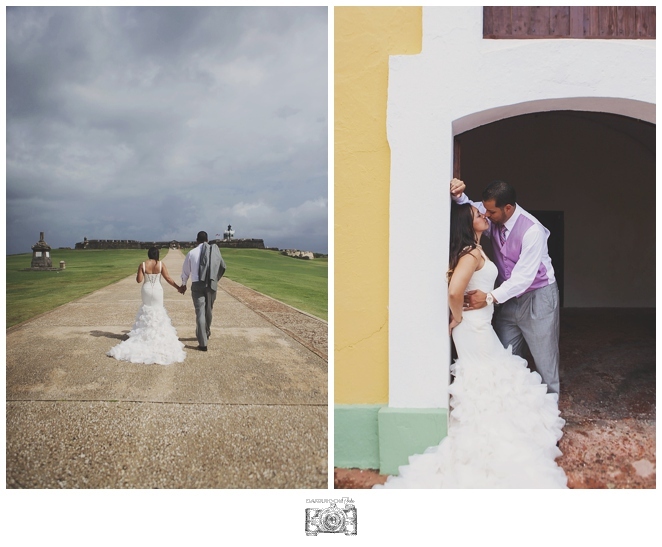 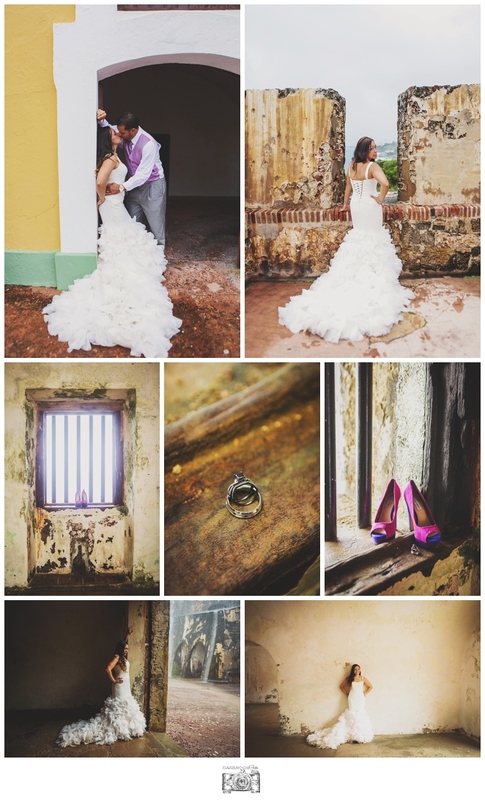 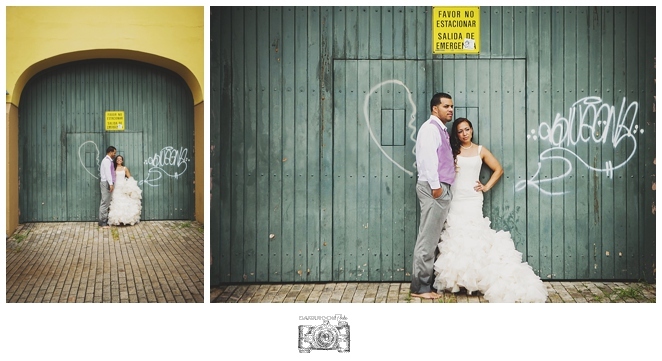 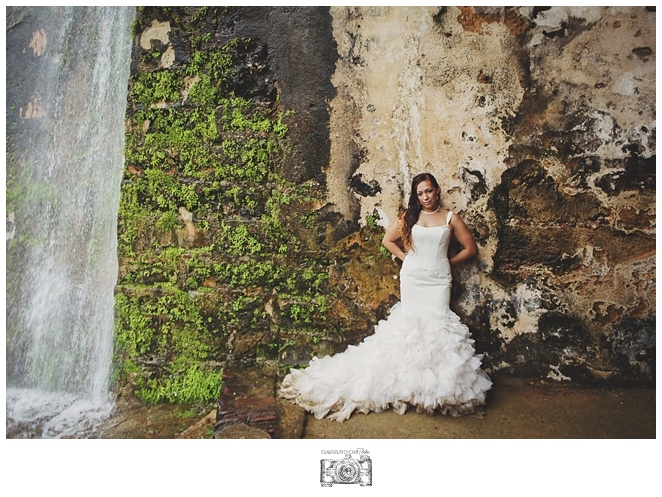 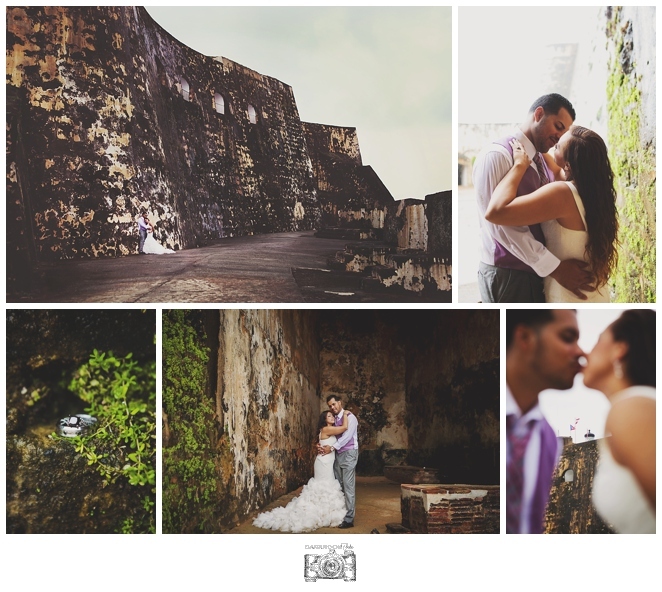 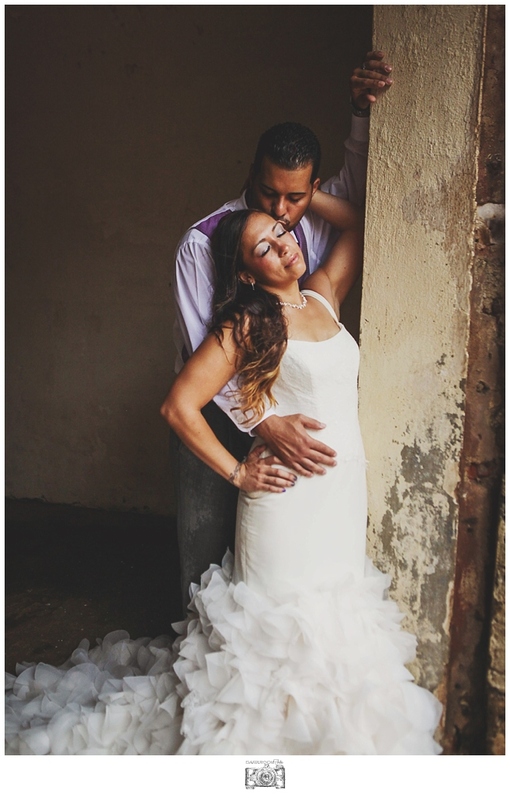 Lilia + Carlos's Puerto Rico destination wedding. 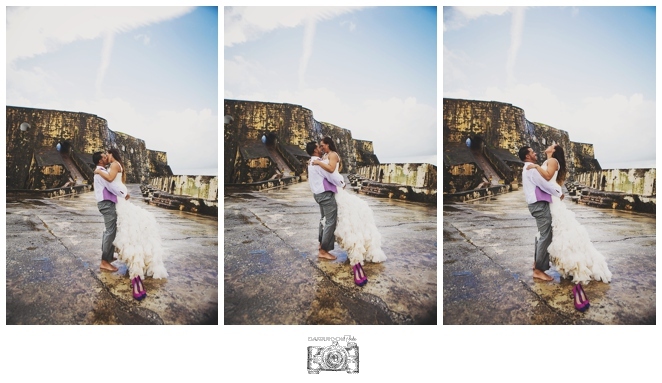 To see the rest of this seesion check out the link here. 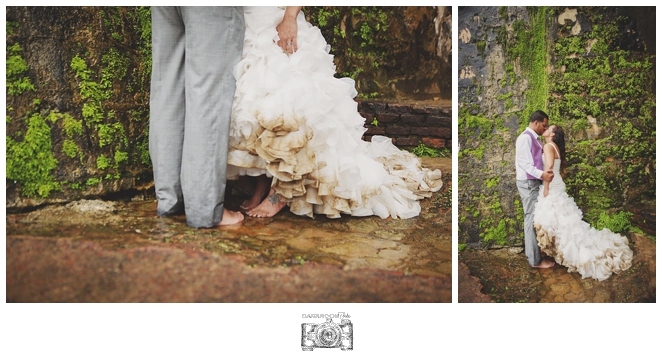 http://darkroomfoto.pixieset.com/liliacarlos/ It was a beautifully rainy day. 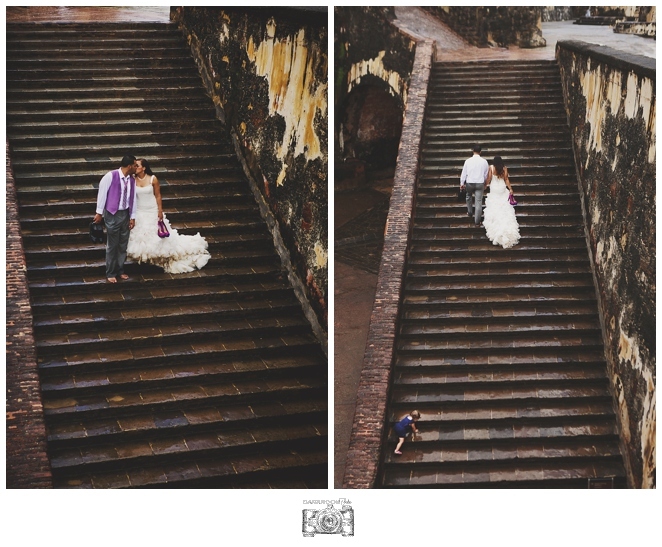 Lilia and Carlos were troopers and weathered the storm. 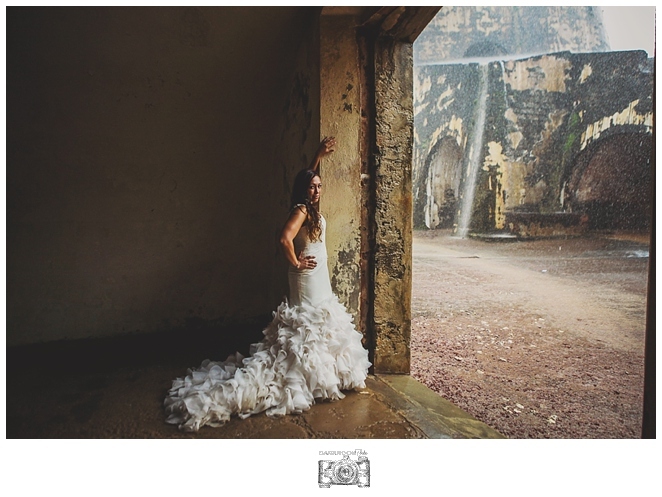 We got some amazing images due to the rain and some fabulous images when the clouds parted and the sun came out. 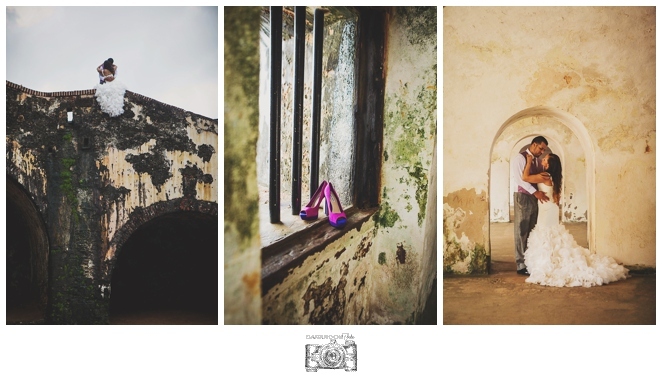 Big thanks to one of the most easy going bride and grooms I have had the pleasure of working with.